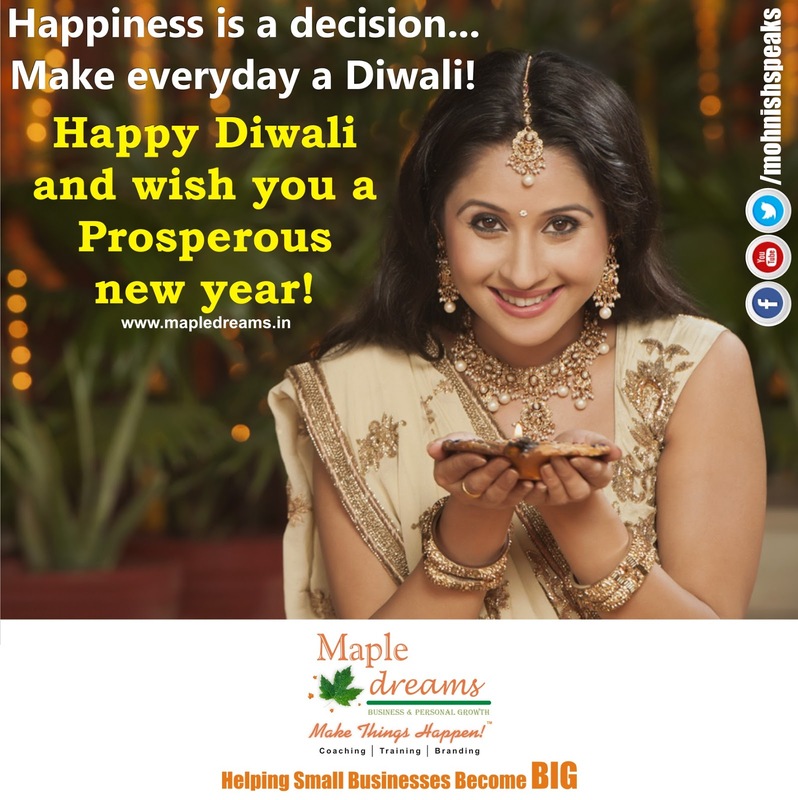 Happiness is a decision... Make everyday a Diwali! Happy Diwali and wish you a Prosperous new year! Happy Diwali and wish you a Prosperous new year! 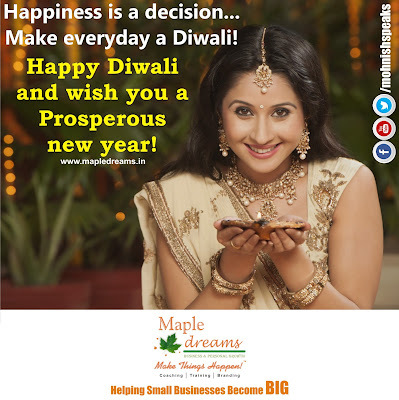 Maple Dreams is India's Pioneering Business Coaching firm established in 2007. It specialises in Business Coaching, Motivational Speaking, Sales Training, Graphic Designing, Business Growth Consulting & training. What Stresses you more as a Business Owner?